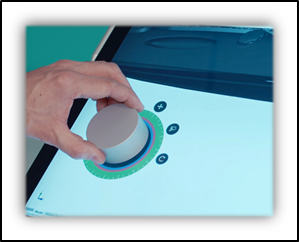 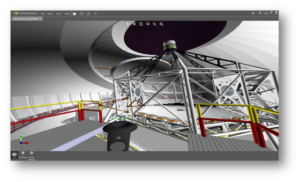 • Simplify the path from SOLIDWORKS® to Augmented (AR) and Virtual Reality (VR) with a new export option called Extended Reality (XR). 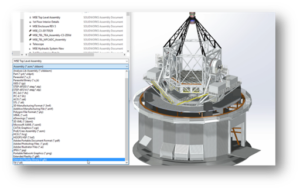 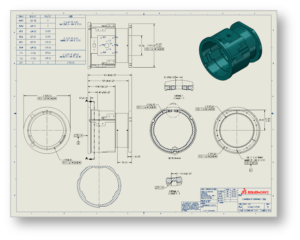 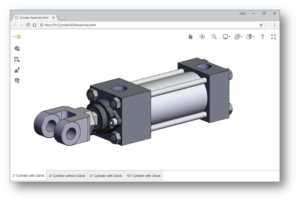 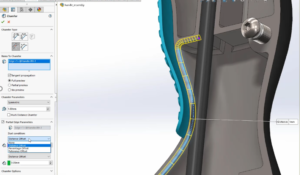 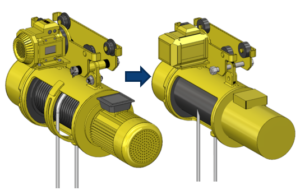 Additional capabilities make SOLIDWORKS part modeling more powerful than ever before. 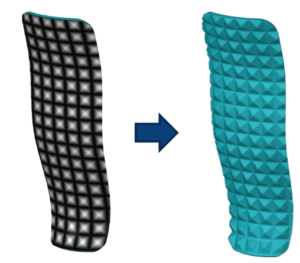 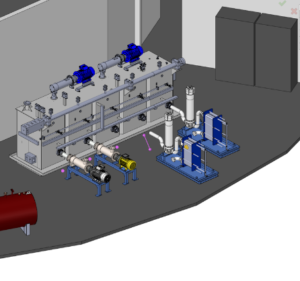 Accelerate downstream processes with 3D dimensions and tolerances. 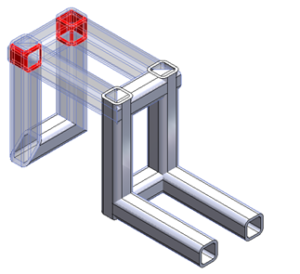 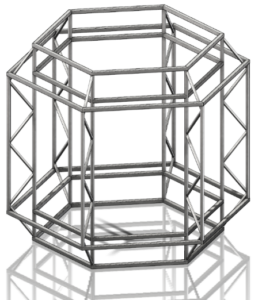 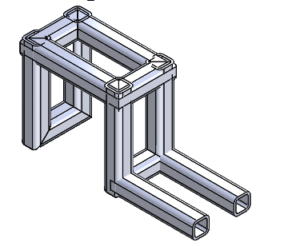 Gain additional productivity when working with structural sections.